I cannot believe it’s already been a month! 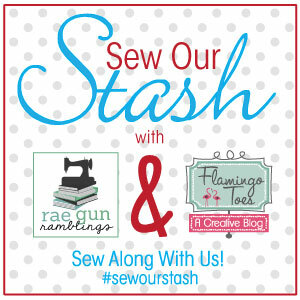 Really this Sew Our Stash challenge co-hosted by Bev from Flamingo Toes is seriously fantastic. 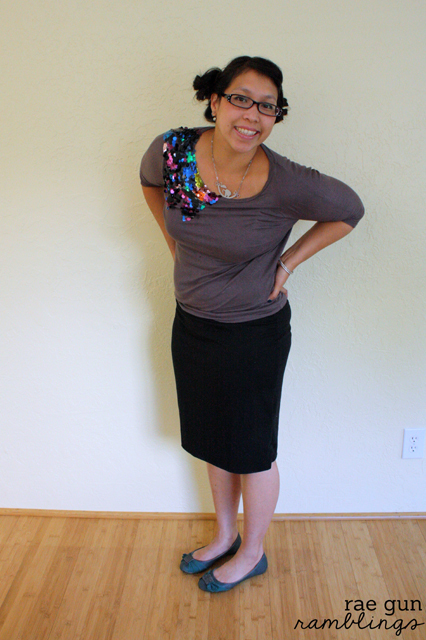 Normally I would have just continued with my sewing for work or sewing for everyone else but since I knew I had to report back to you here today I managed to whip up a few items for myself. And it just so happens that my family and I made a trip down to CA for some Disneyland fun. So today’s post is going to be picture heavy but what I ended up doing, you know after whipping together 3 more princess dresses for the naughty nieces was make myself two skirts and a top. I have to say my skirts are so so comfortable I wore them every day to Disney. They are long enough that when I sat on the floor I could tuck them in and it still worked. Plus they were crazy easy. 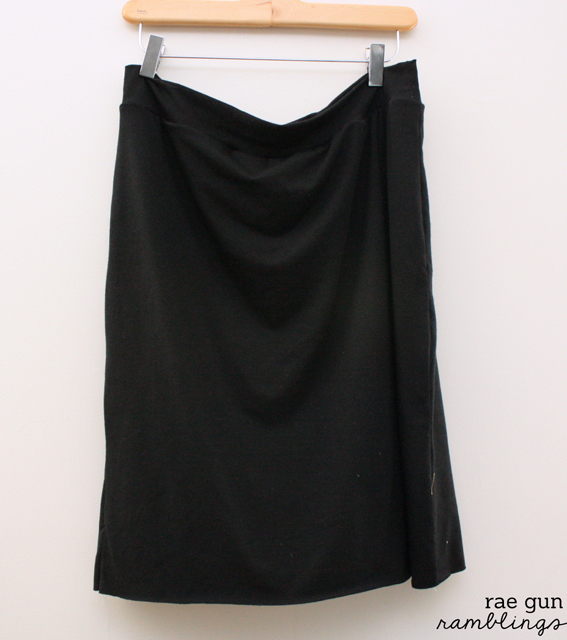 I just did a variation of my maxi skirt. And then since I was making the girls festive dresses and didn’t want to miss out on the fun I made myself a Snow White top. And of course a yellow skirt since I had left over yellow from my Gryffindor pajama pants. I got loads of compliments on it and I took step by step pictures so I hope to share a tutorial for how to make your own soon. Did you sew anything for yourself this month? Let me know in the comments and if you happened to blog about it I’d love you to leave the link! Now head over to Flamingo Toes and make sure to check out what Bev made too! I’m dying over the Snow White outfit! It’s so darling it’s killing me!!!! Ahhh! I LOVE the Snow White shirt! I am going to Disneyland this fall and I must have one for myself! I can’t wait for the tutorial. So talented…and what a fun aunt!! Your snow white top is AWESOME! 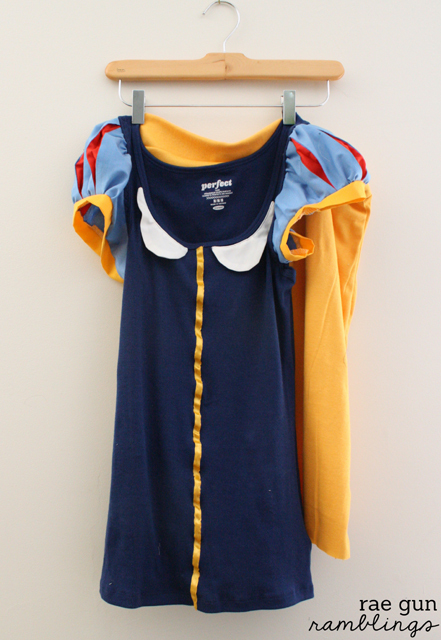 Your Snow White outfit is adorable! How fun! 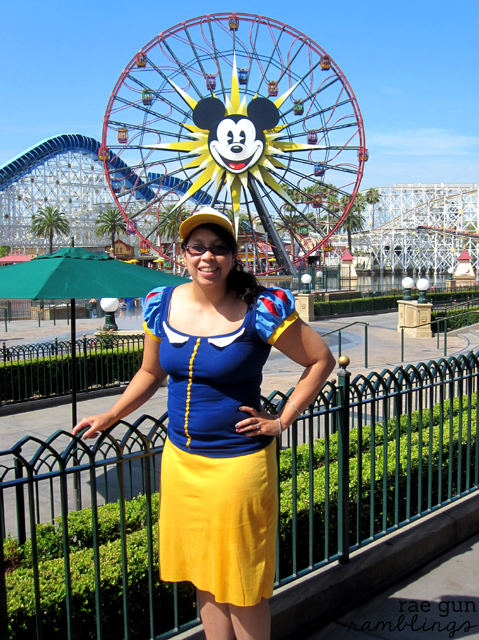 Marissa you are adorable in your Snow White outfit! Love it! 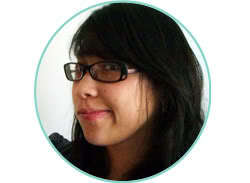 thanks Summer at first I felt like a huge dork but Disney is all about cheese right? Wow! I’m super impressed with your Snow White top! I want one too!